Schedule Check out our 2018/19 schedule. 2019 SPRING PRE-SCHOOL MINI SESSION Join all the fun! Fall Registration Come Dance with Us! At Nicole Jacklin School of Dance we strive to inspire every dancer to achieve their goals and infuse their hearts with a passion and love for dance. We believe every student deserves the very best technical training along with a compassionate understanding of individual needs. With successful dance programs in both Alliston and Tottenham, our reputation for offering the highest standards of dance classes in convenient local studios set our school apart. 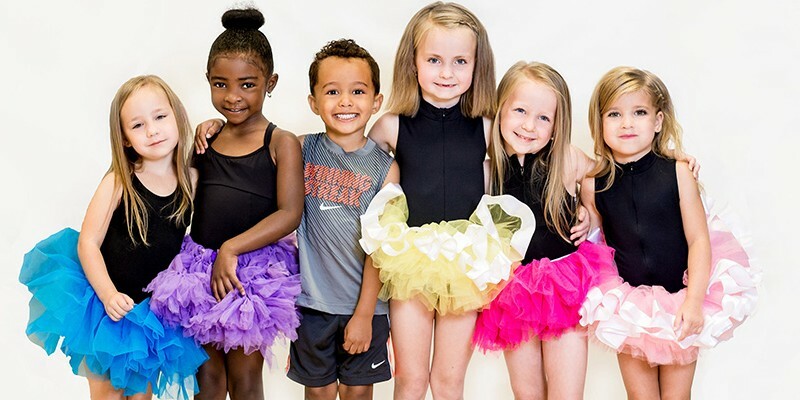 Whether you want to dance for fun, fitness or a future career, Nicole Jacklin School of Dance is the place to be. Join all the fun! register today to secure a spot! Click here for details. Registration for the 2018/19 season are now closed. We offer only the top name brands in dance attire. Competitive students are enrolled in a highly intensive training program that extends to all areas of dance. Pre-Competitive students enjoy the fundamentals of the competitive program with less of an hourly commitment.